Protect and stabilize DNA at ambient temperature for long-term storage. 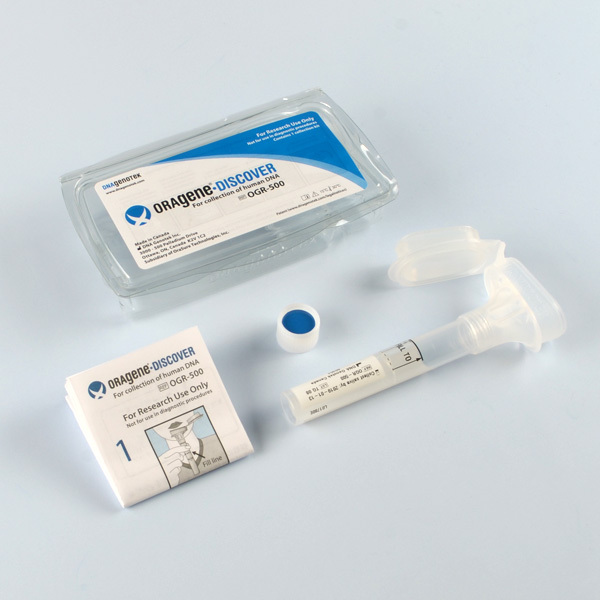 As researchers strive to discover the causes of disease and identify potential treatments, the acquisition of high quality biospecimens is vital. Reliable long-term stabilization and storage of biospecimens is critical to the success of biobanks which strive to archive and distribute these valuable genetic resources. 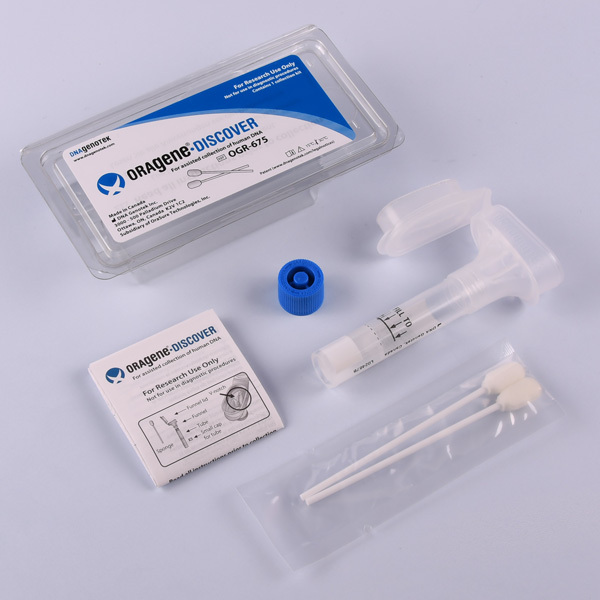 DNA Genotek’s products were designed with these challenges in mind by designing products to stabilize DNA at ambient temperature for extended periods of time, which simplifies sample storage and shipping. 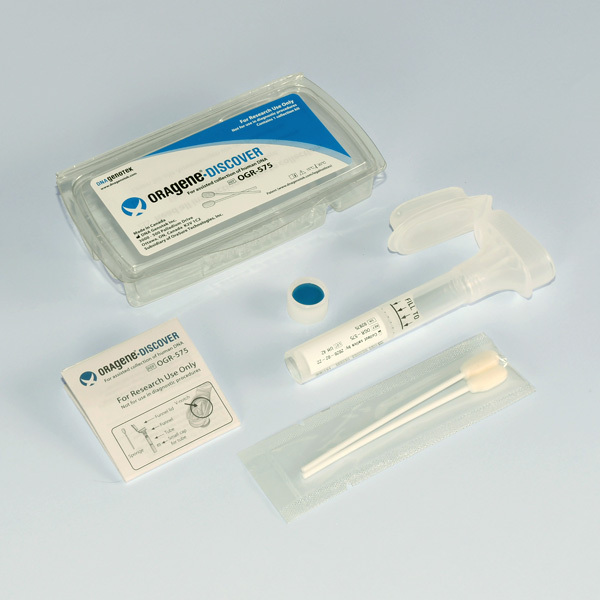 Valuable biological samples can be archived or banked at room temperature, replacing expensive and space consuming ultra low temperature (ULT) freezers and complex monitoring systems. 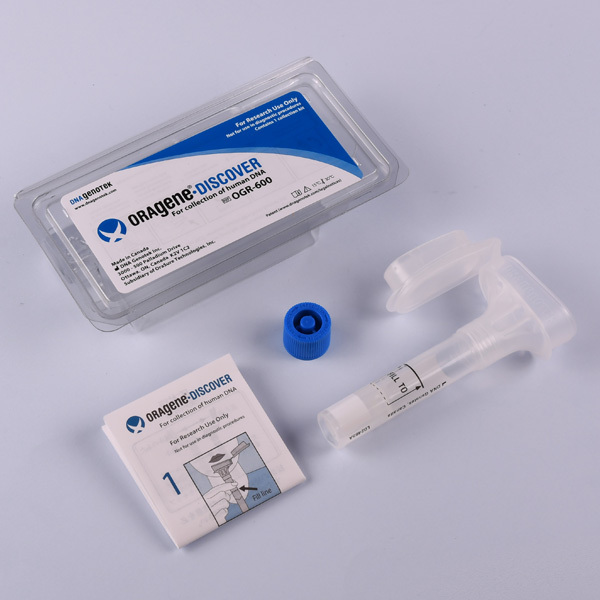 In addition, samples can be shipped without the need for cold chain transport, enabling sample sharing between multiple locations. 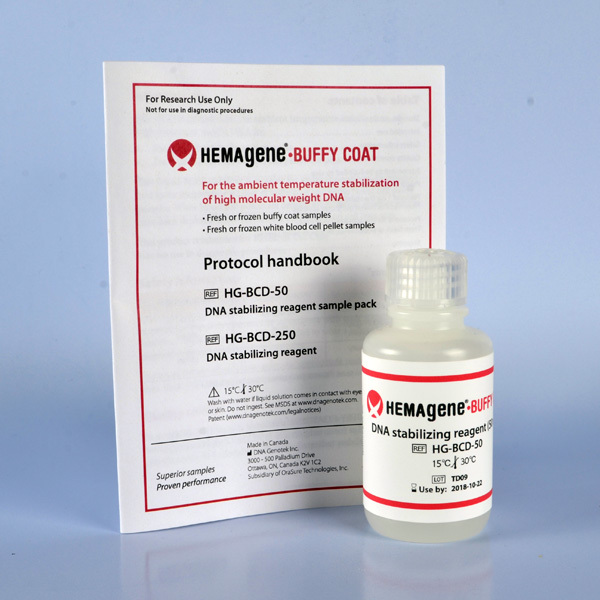 Stabilize DNA in buffy coat samples at ambient temperature.